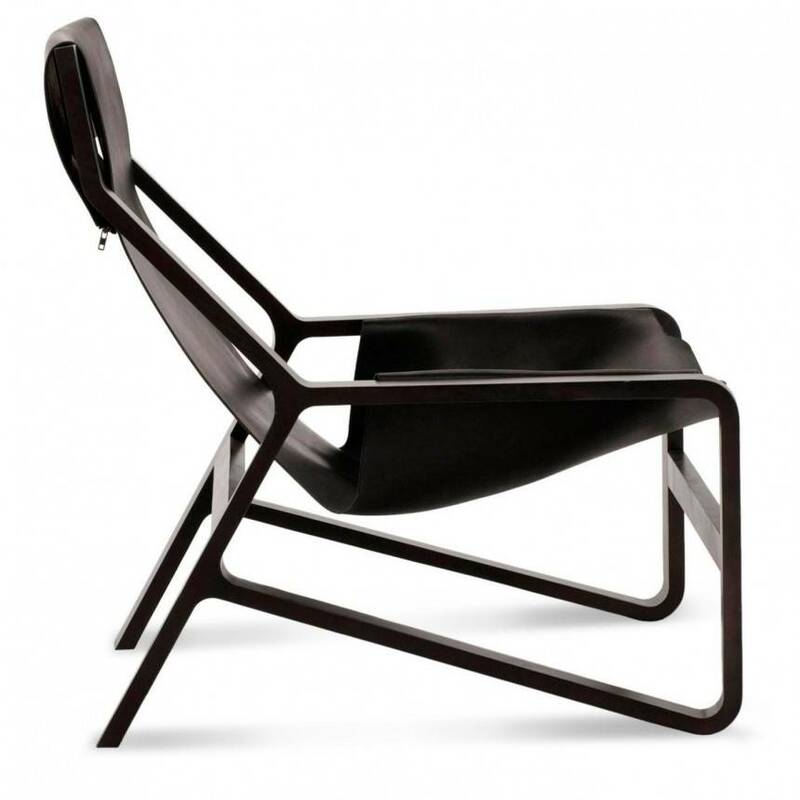 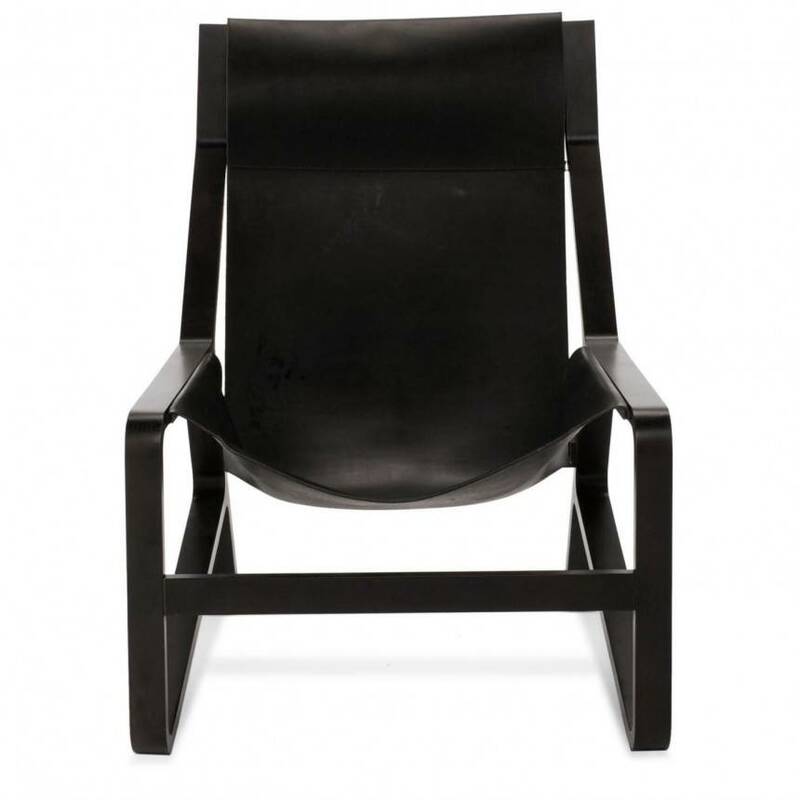 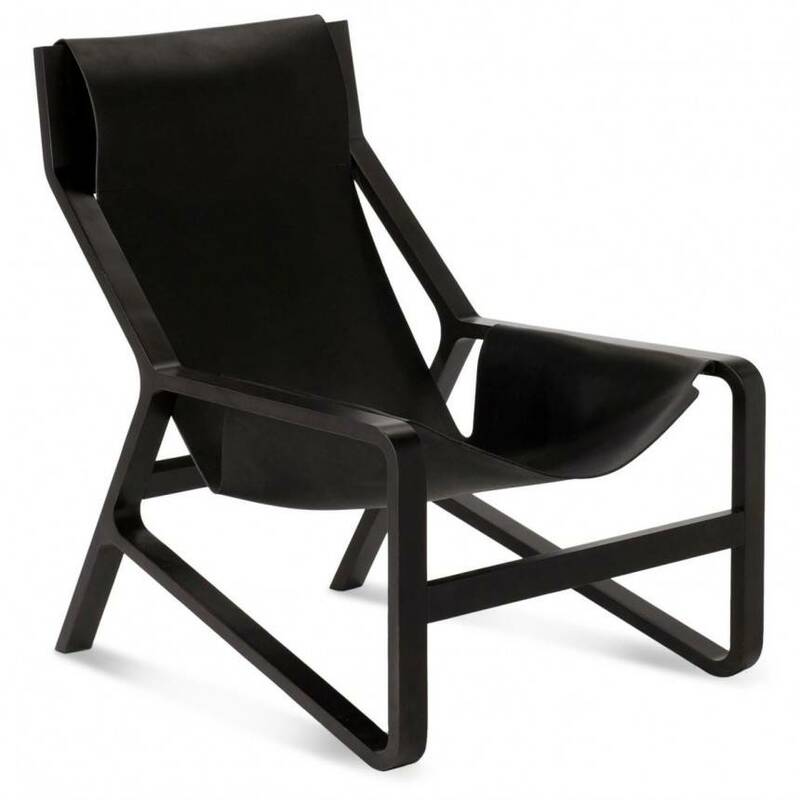 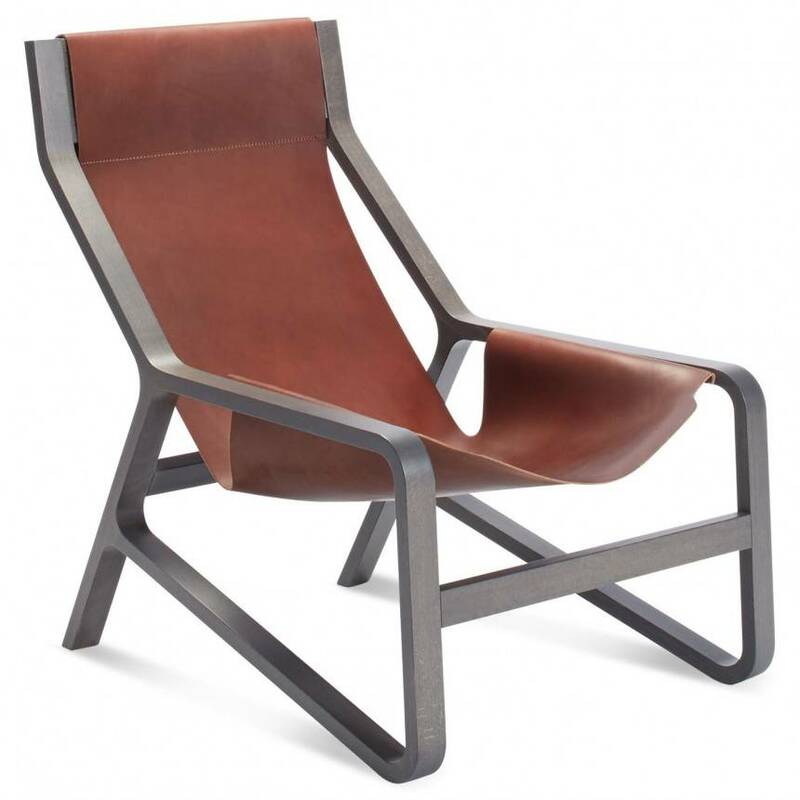 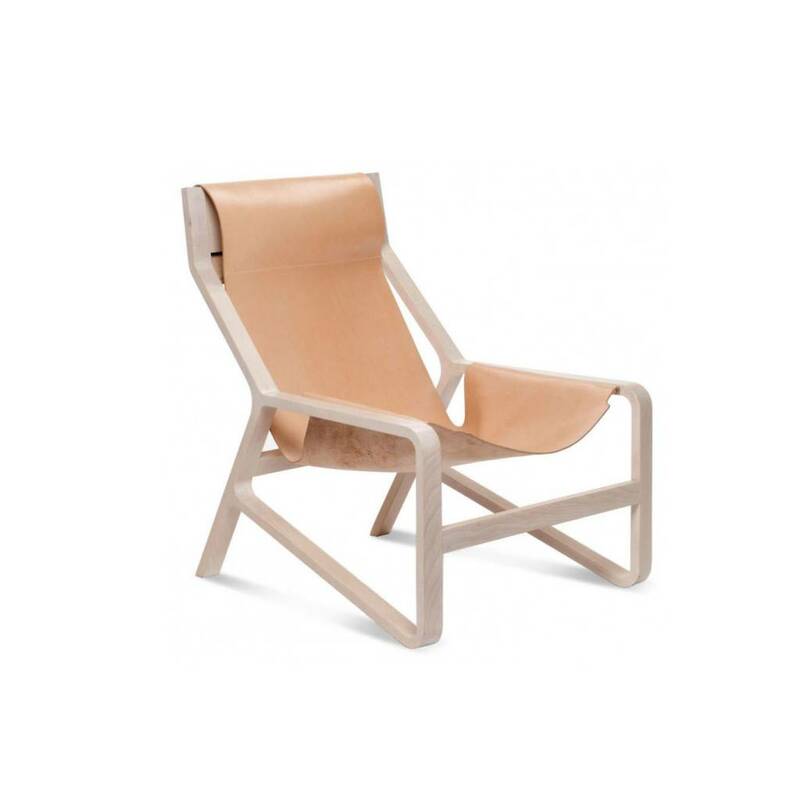 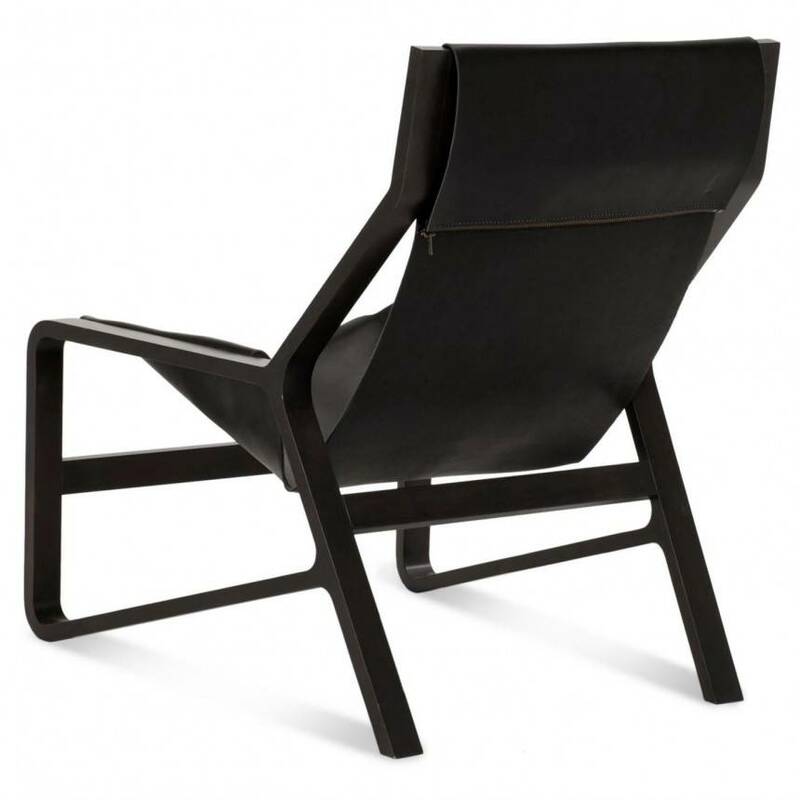 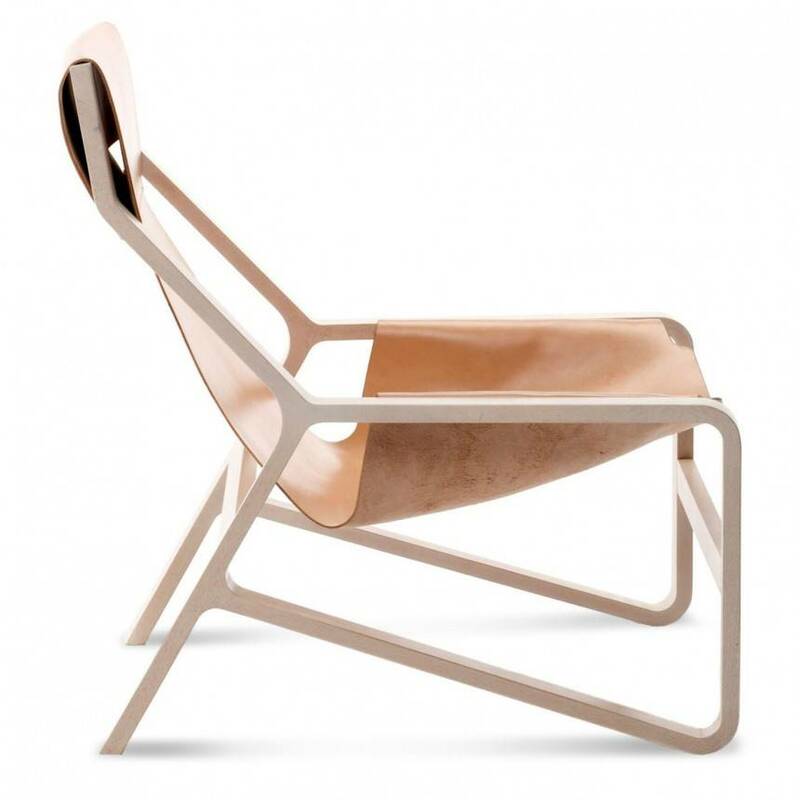 You will be hanging (literally) in style in the thick, saddle leather sling of this modern lounge chair. 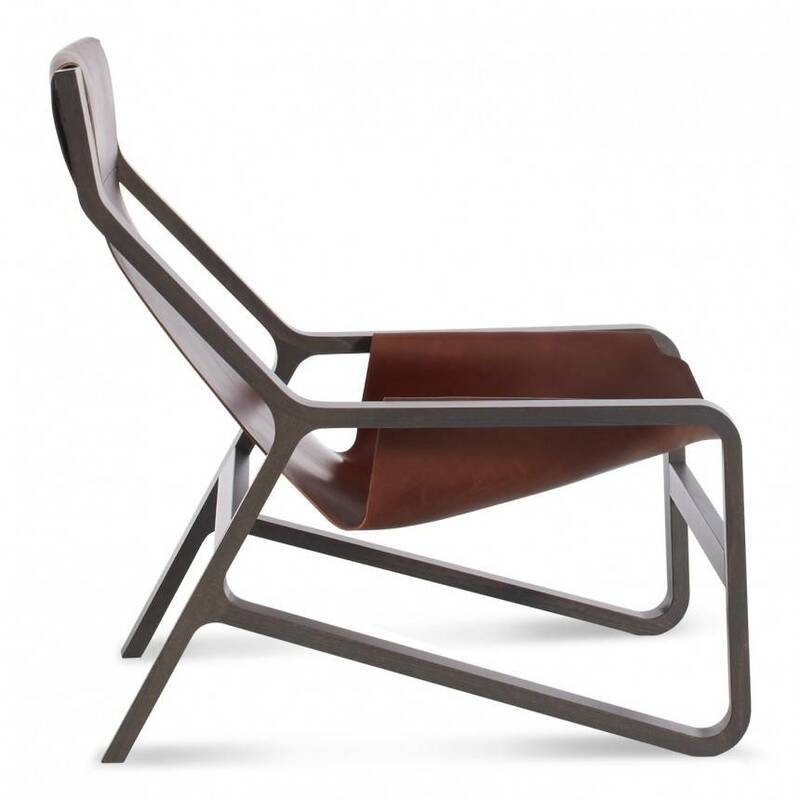 It's comfortable and marvelous all at once. 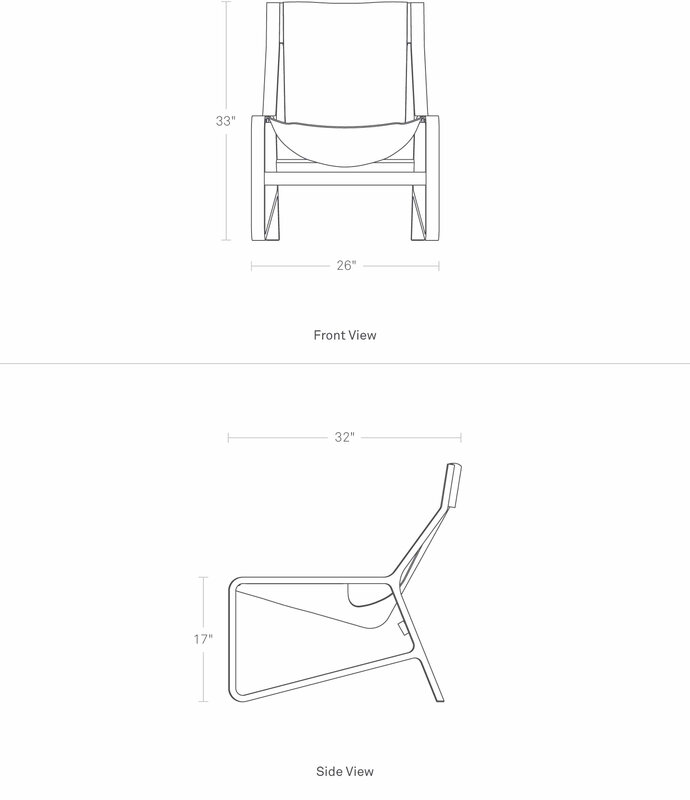 The Toro Ottoman makes it even better.